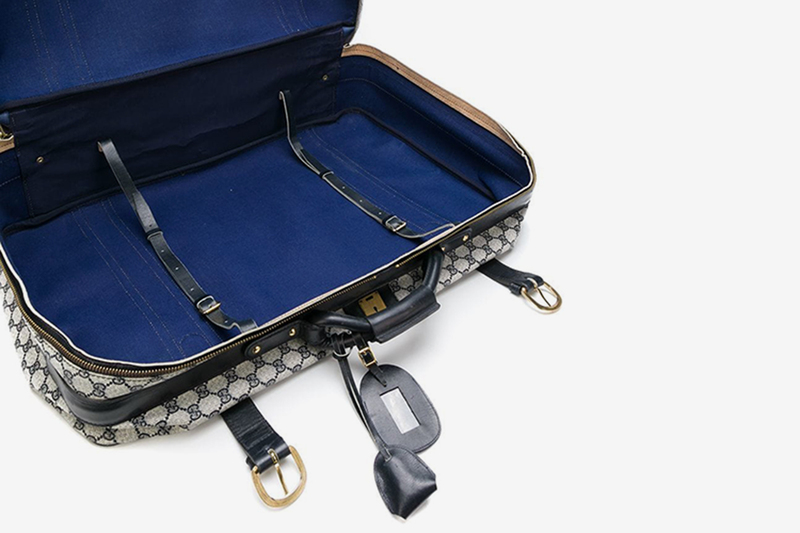 Taking your travel from economy to business isn’t all about your ticket purchase. 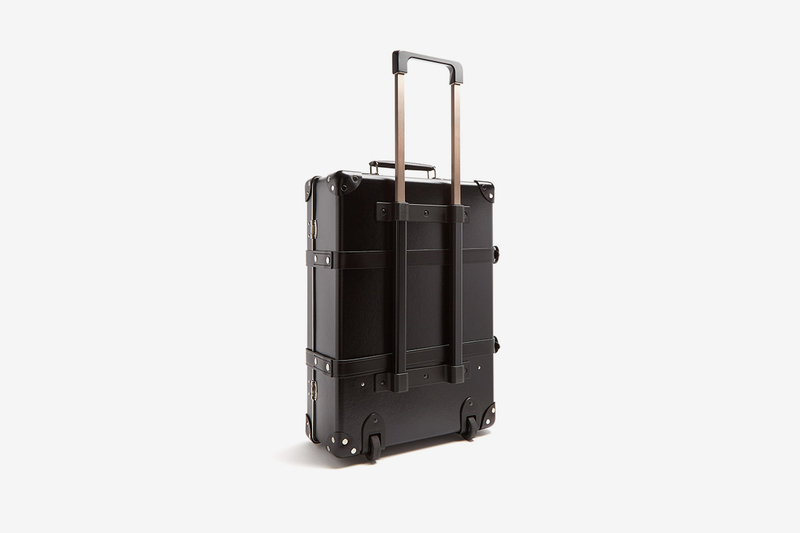 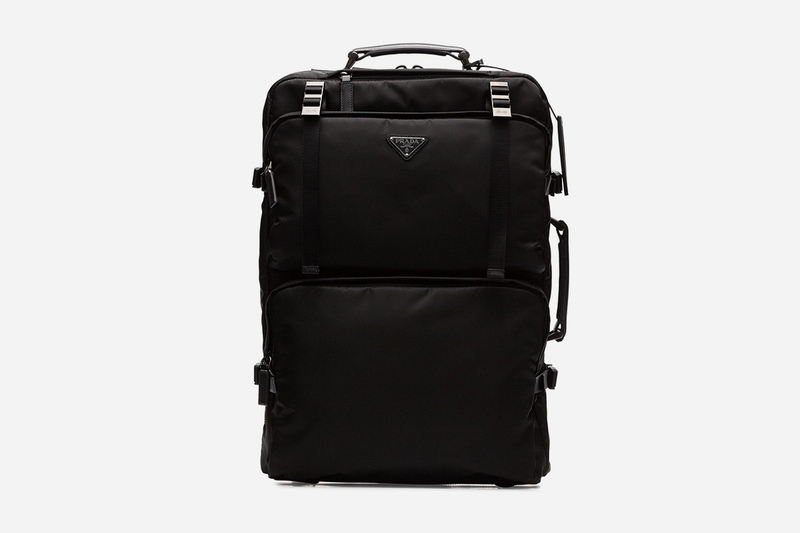 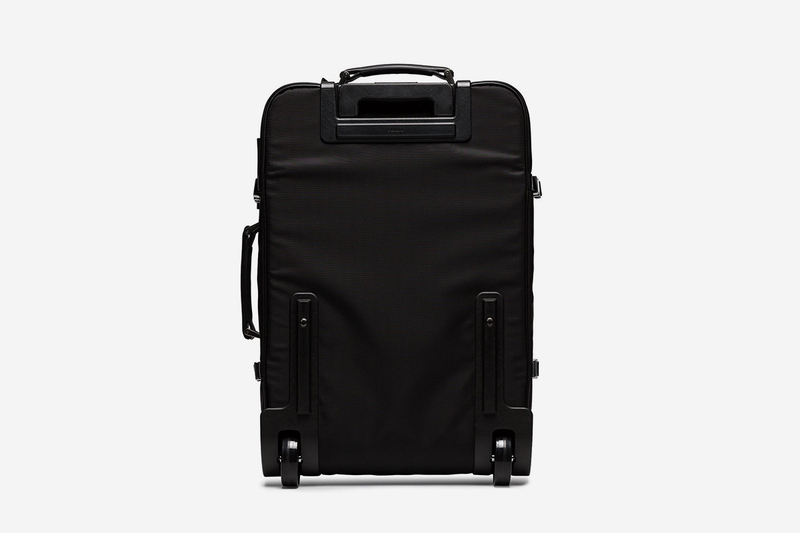 What you’re wheeling through departures will do a lot of the hard-work in elevating your on-the-go aesthetic, so leveling up from a barely-holding-it-together case and investing in some high-end luggage should be a priority before your next big trip. 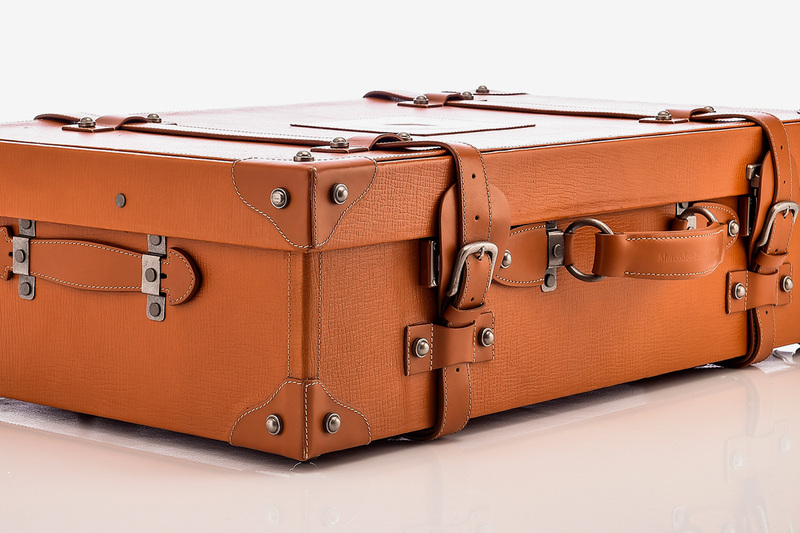 From random TSA checks to the not-so-gentle handling of some airport staff, suitcases go through a lot. 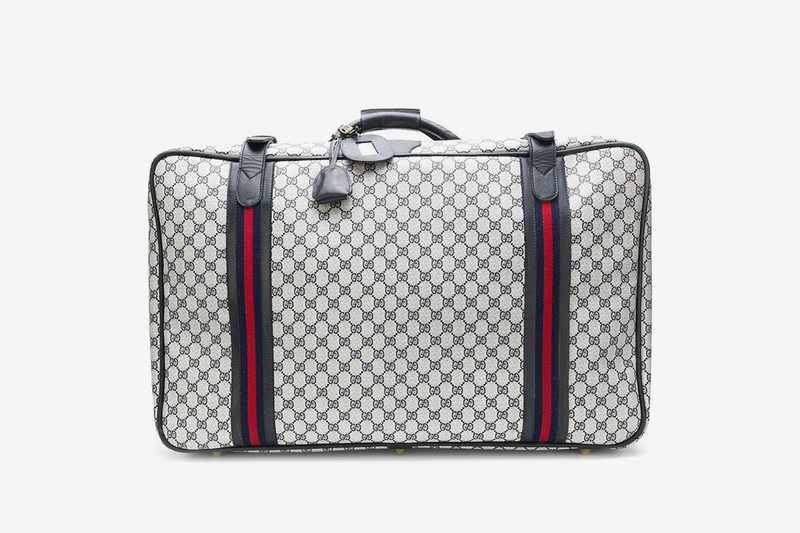 While an affordable travel companion will (more often than not) get you from A to B, a more solid spend in this department won’t only relinquish the need for regular replacements, it’ll make you the envy of everyone at the check-in queue. 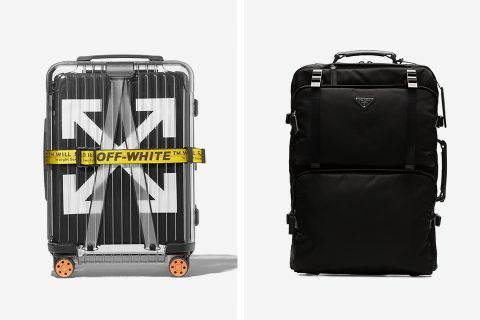 Boasting more quality materials and stylish designs, here we’ve rounded up some of the nicest bags on wheels, along with a choice few vintage options for the ultimate airport steez. 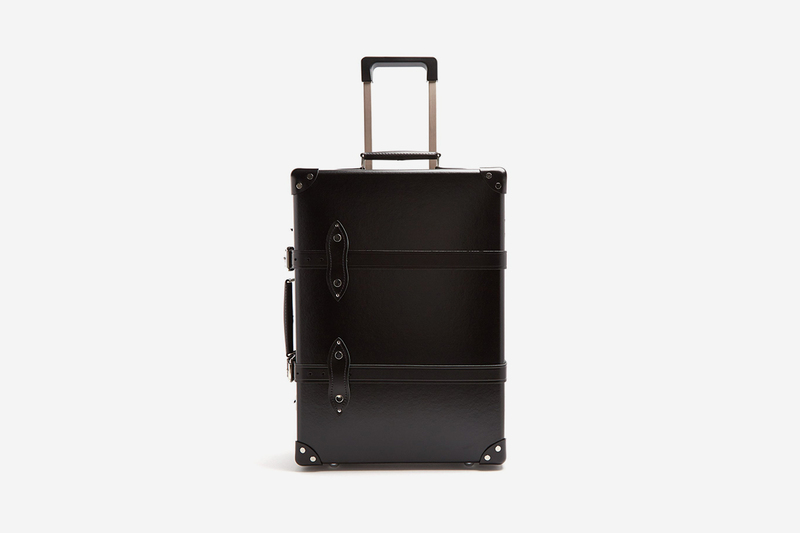 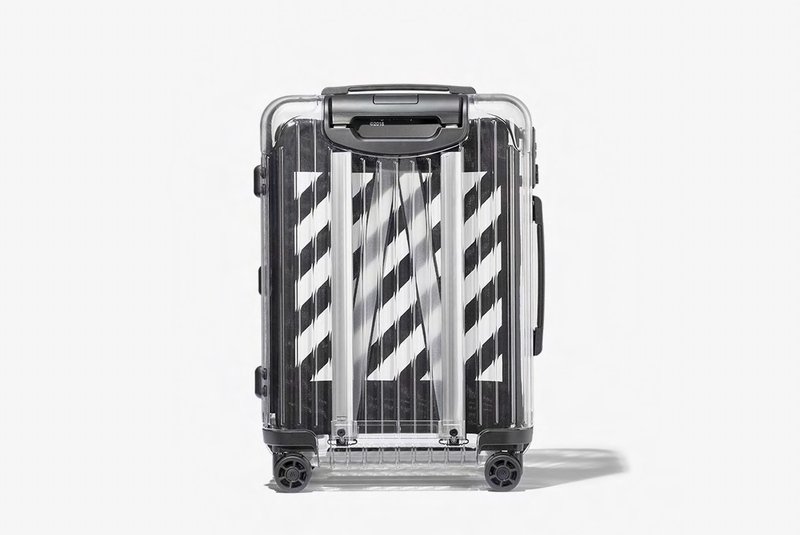 With more and more luxury brands offering travel luggage, our selection highlights the best of the baggage carousel from those bound to be lost-in-transit. 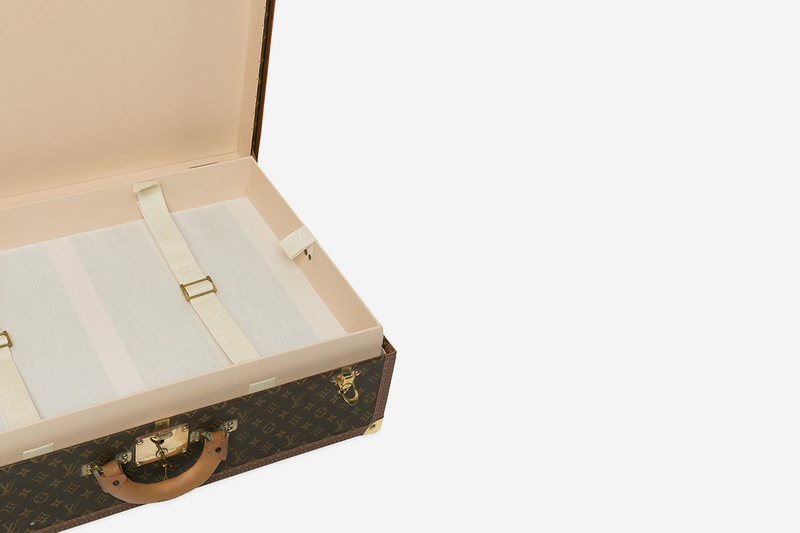 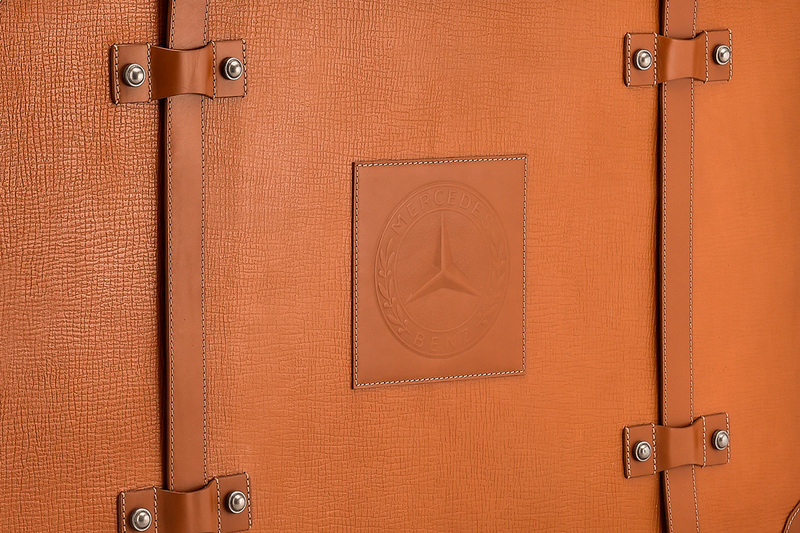 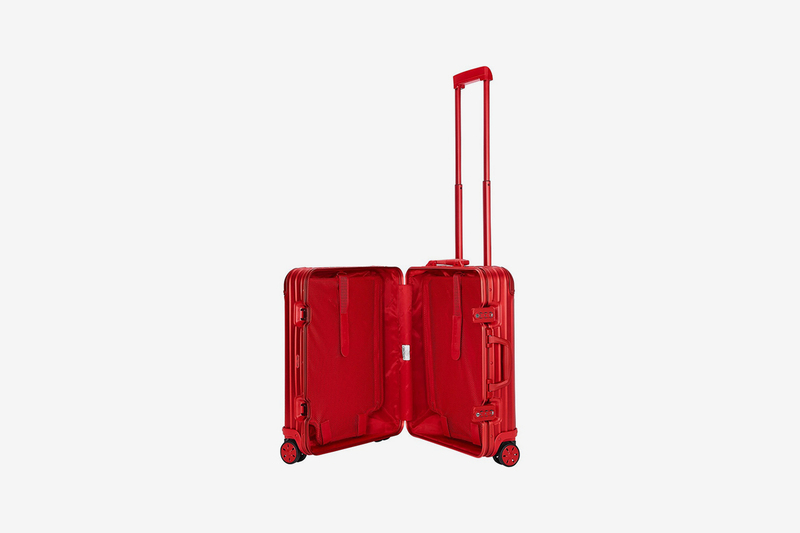 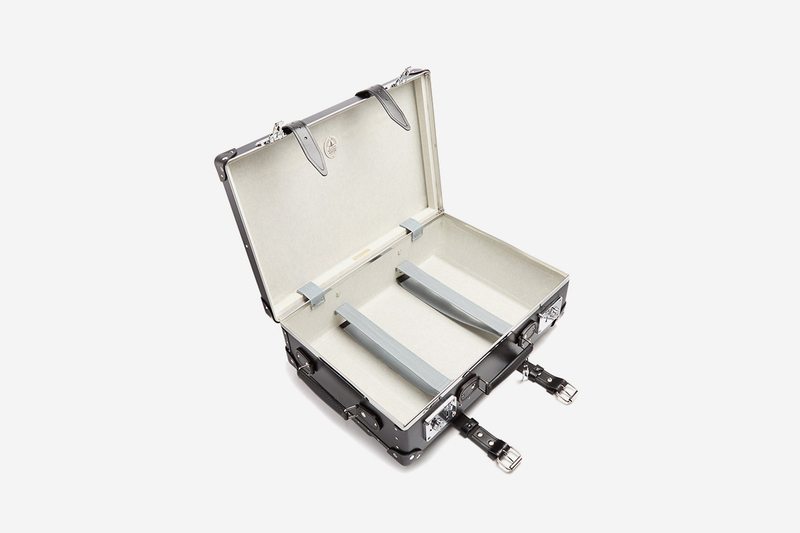 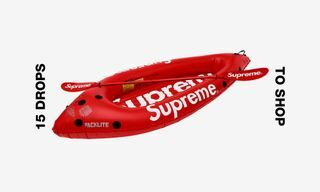 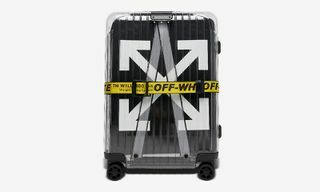 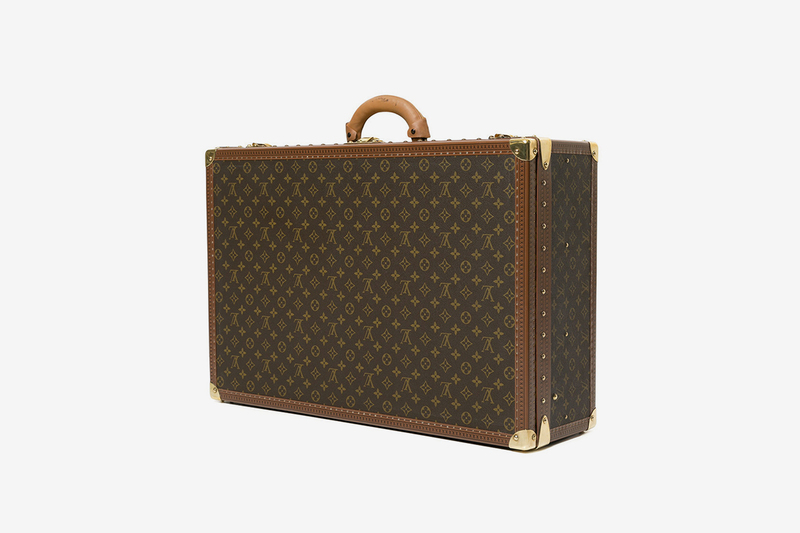 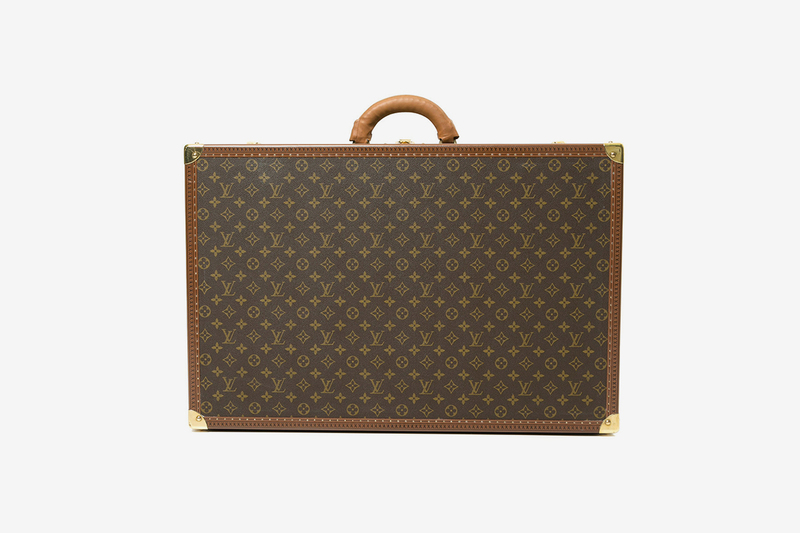 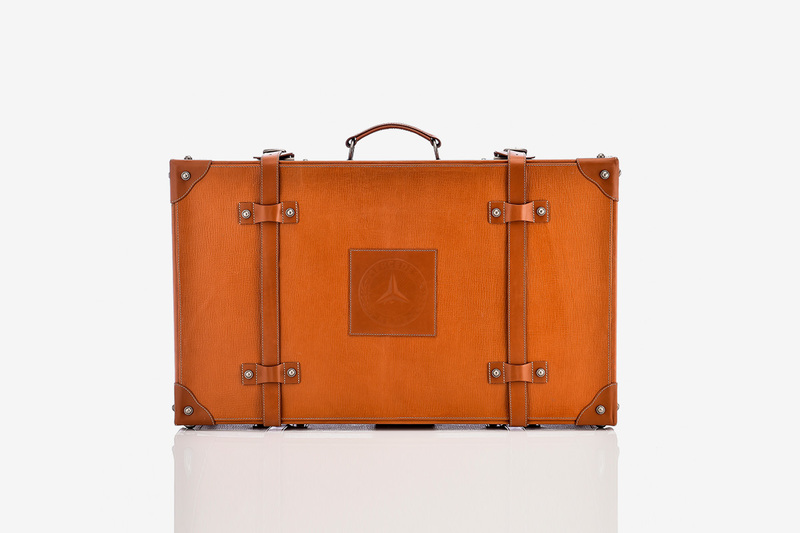 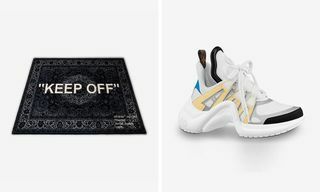 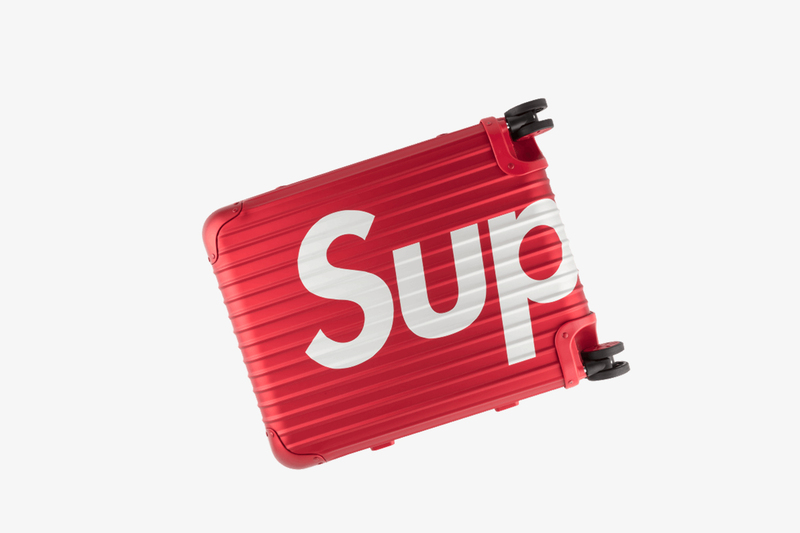 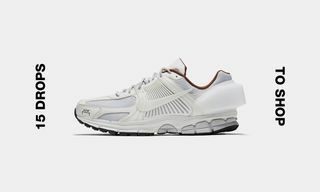 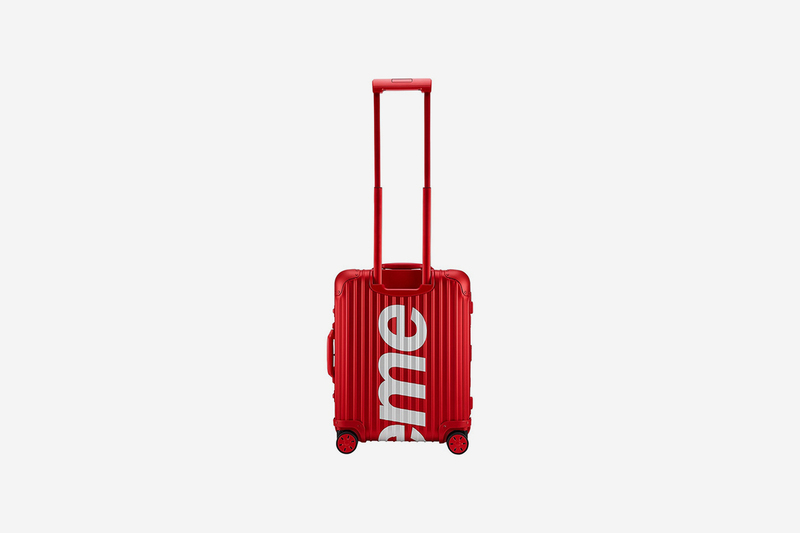 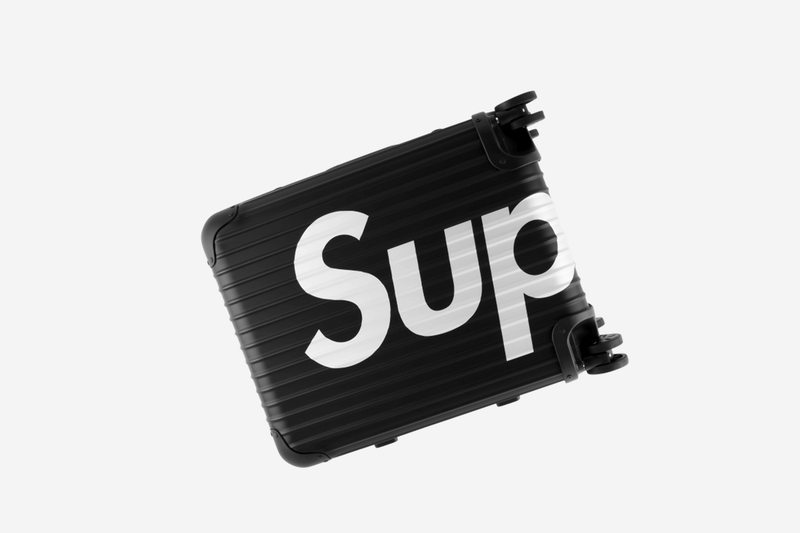 Below, you’ll see suitcases from luxury fashion houses such as Louis Vuitton and Prada, an old-school brown leather trunk from German car brand Mercedes-Benz, and the hyped RIMOWA collaborations with OFF-WHITE and Supreme (which can now only be found on resell platforms). 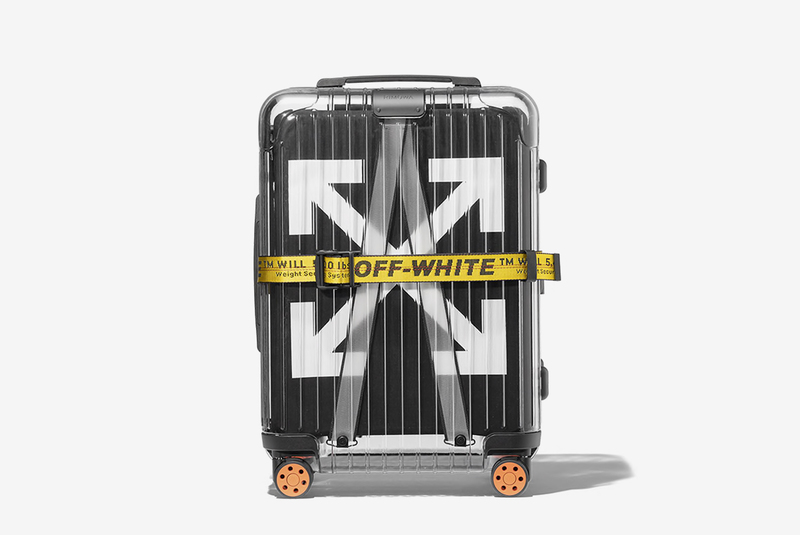 Scroll down to see all our picks, and click through for an instant upgrade.